Home Big Opinions New Law – More Confusion? I have often wondered whether it is a deliberate tactic of the various functionaries that sit on the plethora of committees and councils at World Rugby headquarters to make constant changes to the laws and regulations that govern our sport in order to justify their very existence? The constant fiddling with the laws ensures the need for frequent meetings in the capital cities of the world, staying in the best hotels and enjoying the trappings of power and success, to say nothing of the fees and stipends generated by their presence at such meeting. The words “gravy train” flash across my mind. 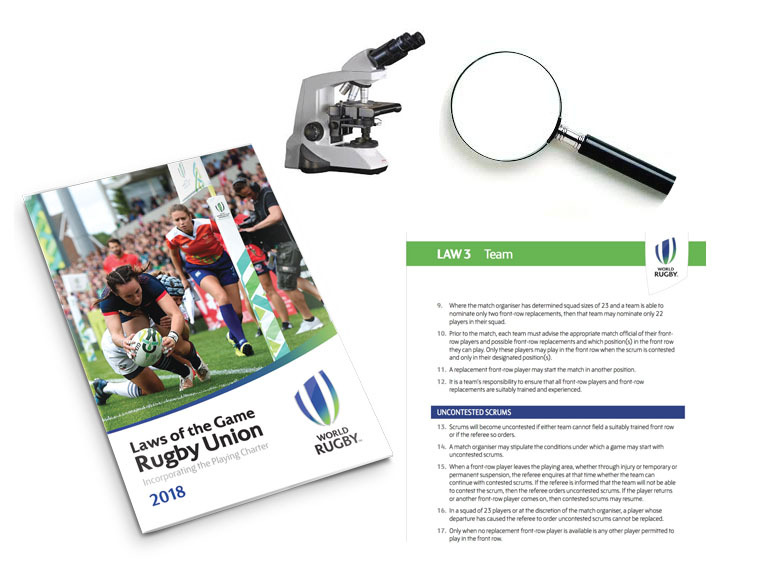 When a change to the Laws or Playing Regulations is being considered, it all started with a request from someone or somewhere, be it a union, the referees, or a member of one of the committees that thrive within World Rugby. The request triggers discussions by either the 11-man Rugby Committee, the 8-man Regulations Committee, or the 5-Man Clarifications in Law Committee. (Many of the same names are found in all three committees.) If any one of those committees contemplates a change to the Laws, those proposed changes are then communicated to the other two committees for discussion and debate. Once these three committees have reached consensus about the change required to a Law, they communicate this to the 11-member World Rugby Executive Committee for discussion and debate. 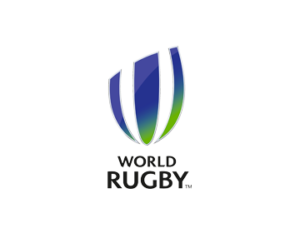 The Executive Committee can approve the recommended change and forward it to the 45-member World Rugby Council, or they can refer it back to the Rugby Committee, the Regulations Committee, or the Law Clarification Committee for further refinement, discussion, and debate. This is almost a cyclical system that ensures even more meetings and discussions. At some stage the Executive Committee will agree to the change and then send the proposal up a level. The final debate and discussion happens at the World Rugby Council, who either approve or reject the proposed change. More often than not they simply serve as a rubber stamp for the Executive Committee recommendation. It is a self-perpetuating bureaucracy that often seems just a little self-serving to boot! And it does nothing to make rugby a more spectator friendly game! One of the biggest problems facing rugby today is the unbelievably complex laws and the continual stream of playing regulations that issue from the desks of the various committees and the administrators charged with managing our game. Never satisfied with the laws they produce, the lawmakers insist on tinkering with the laws on an ongoing basis, fiddling with the wording, redefining definitions, changing interpretations, and thoroughly confusing the issue in the process. The World Rugby Council has proclaimed a law change that is to be applied immediately. The Change concerns Law 9 in the new, 2018, edition of the Laws of the Game. Law 9.19 In open play, any player may lift or support a player from the same team. Players who support or lift a teammate must lower the player to the ground safely as soon as the ball is won by a player of either team. The renumbered laws deal with dangerous play at the scrum (Law 9.20), dangerous play in a ruck or maul (Law 9.21), retaliation (Law 9.22), the ‘cavalry charge’ and the ‘flying wedge’ (Law 9.23), kicking the ball out of the hands of a ball-carrier (Law 9.24) and the hand-off (Law 9.25). What beggars the mind is the need for this new Law? Why? Why must we have a Law that insists that someone who lifts someone else, must put him down again? What is the point of the Law? Maybe they need to have another series of meetings to discuss and debate whether this Law was necessary or not? Next articleThe TMO In The Spotlight, Again.